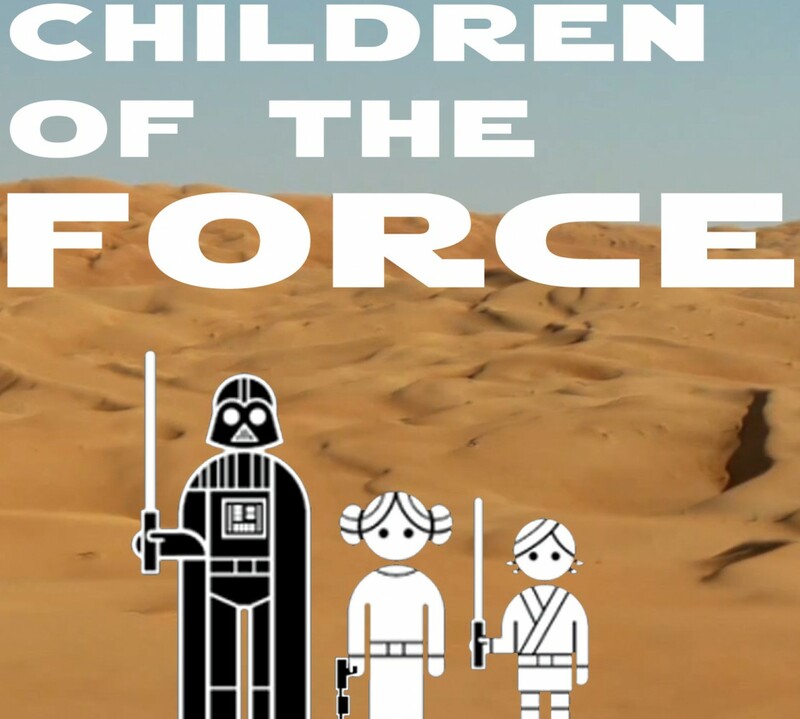 It’s episode 43 of Children of the Force! We’re lucky enough to be joined by Nick from London who attended day three of Celebration 2016. This episode has Nick’s on-the-scene reporting from Celebration, in addition to a conversation with us a couple days later where he filled us in on all of the rest of the awesomeness he witnessed. Nick and his mom with their Celebration badges! For more JAKe, check out his interview with Andi Gutierrez on The Star Wars Show Live at SWCE. He even draws a cool Wookiee. Liam and I chat with Nick about his time at Celebration. Watch out Carrie Fischer, that AT-AT’s going to shoot you! Nick in … Mandalorian prison? This speeder bike is part of the Propel drone show that Nick went to. Nick and his mom watched the Future Filmmakers panel from the Galaxy stage. How cool are these Lego creations? Ahsoka’s Untold Tales panel at SWCE revealed some great information about what we would have seen from Ahsoka toward the end of the Clone Wars. We briefly touch on what each of these three untold story arcs would have been about. And Pablo Hidalgo confirmed that the story group considers these untold tales to have happened. Oh, and let’s not forget about Thrawn. A starwars.com interview with Timothy Zahn revealed that the timeline for his upcoming Thrawn novel will span the time between when he first “encounters the Empire,” and lead up to the events of season three of Rebels. Thanks so much to Nick for your Celebration report and for coming on the show again!